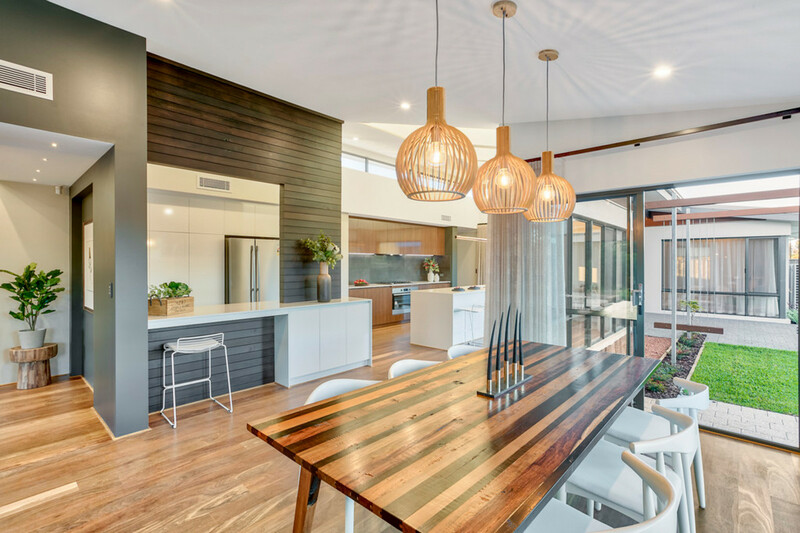 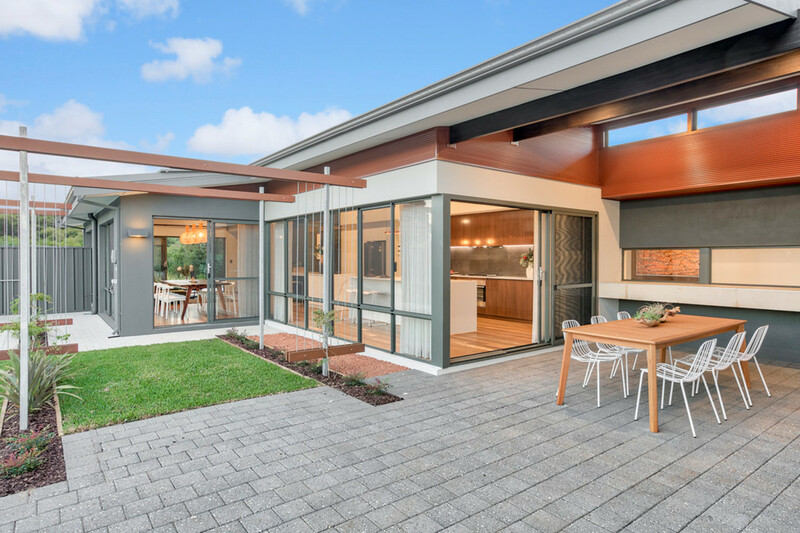 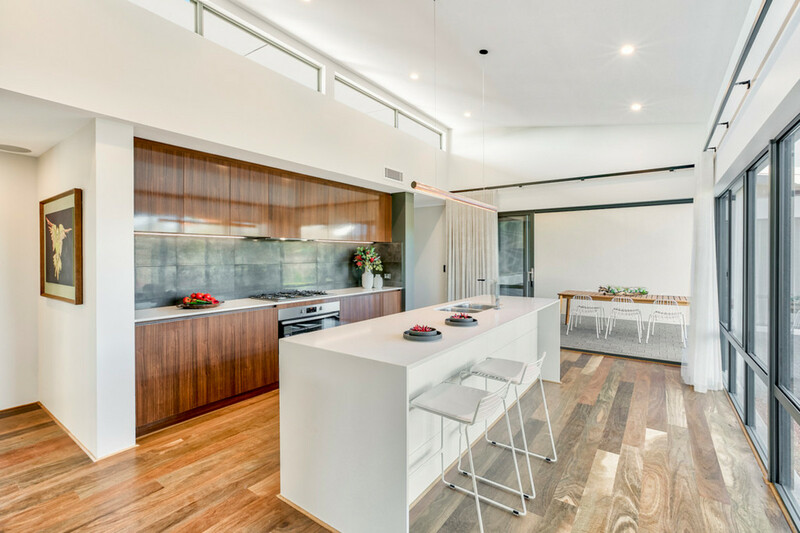 This stunning “Australiana” family home has been uniquely designed to capture open space and natural light to compliment the beautiful surrounds within Heron Lake Private Estate. 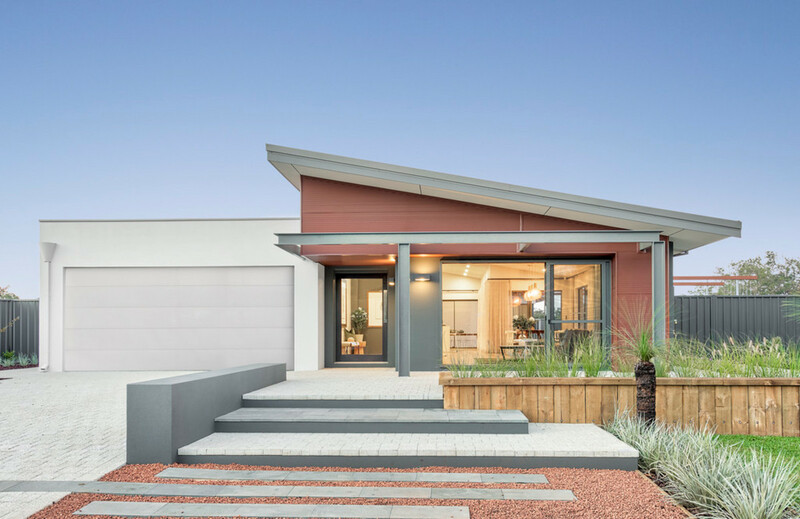 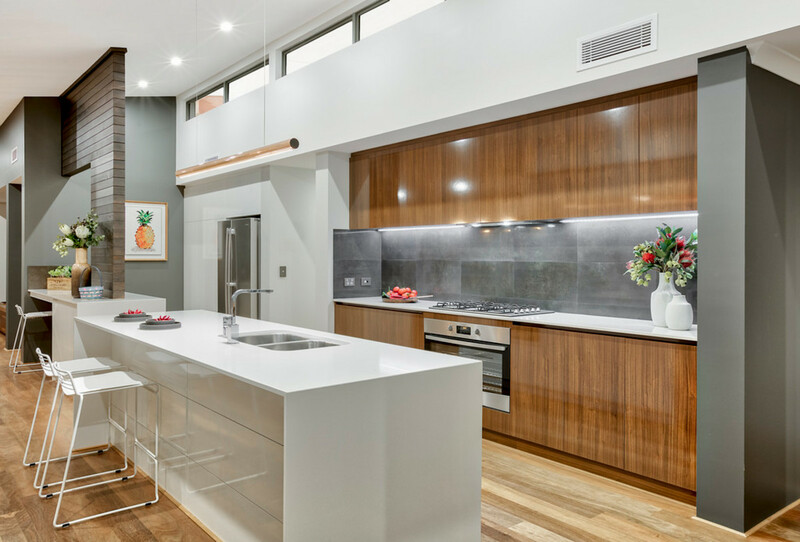 With a sleek, modern faade created by the full skillion roof, this elevated residence has striking street appeal. 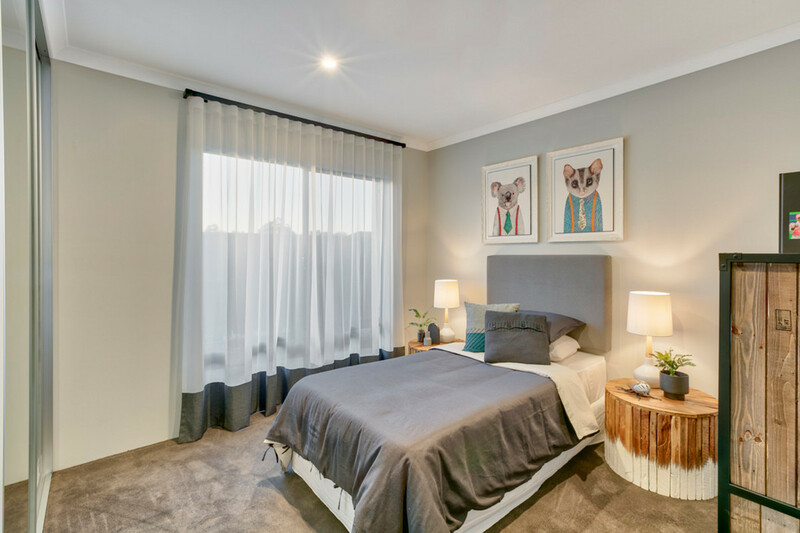 With an abundance of living space, this stylish family home boasts high spec finishes to produce a luxurious abode on a large 908sqm lot opposite nature reserve. 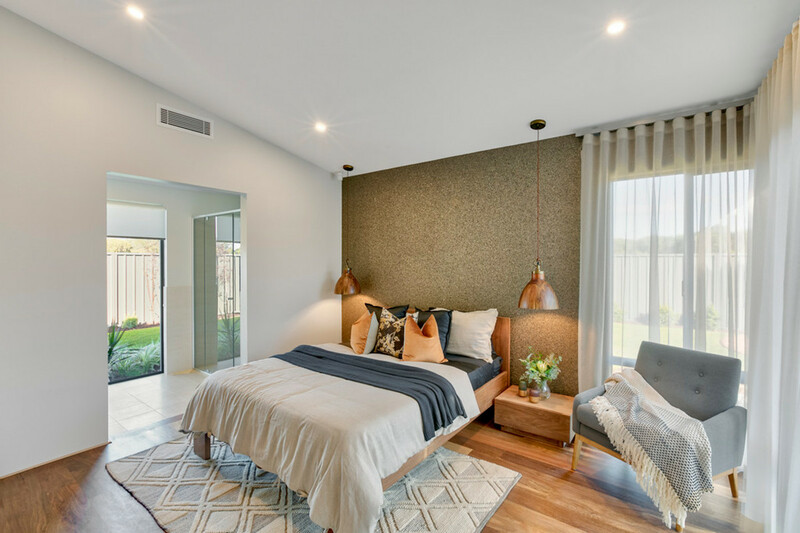 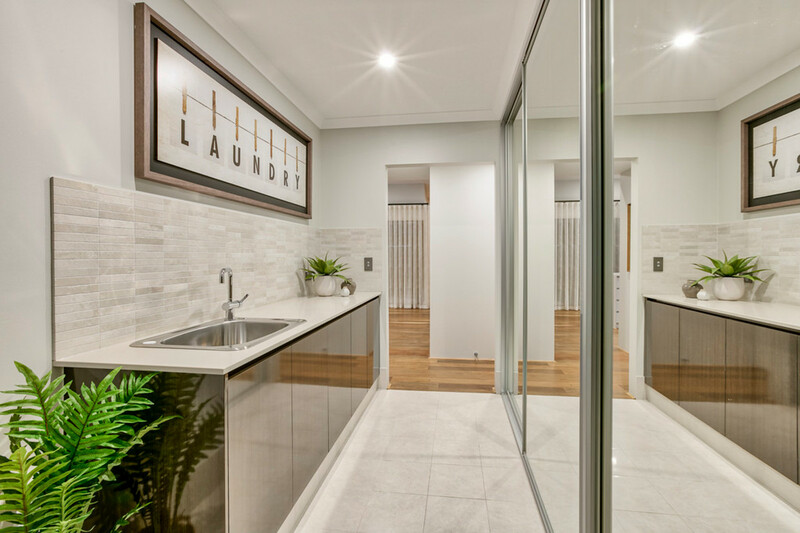 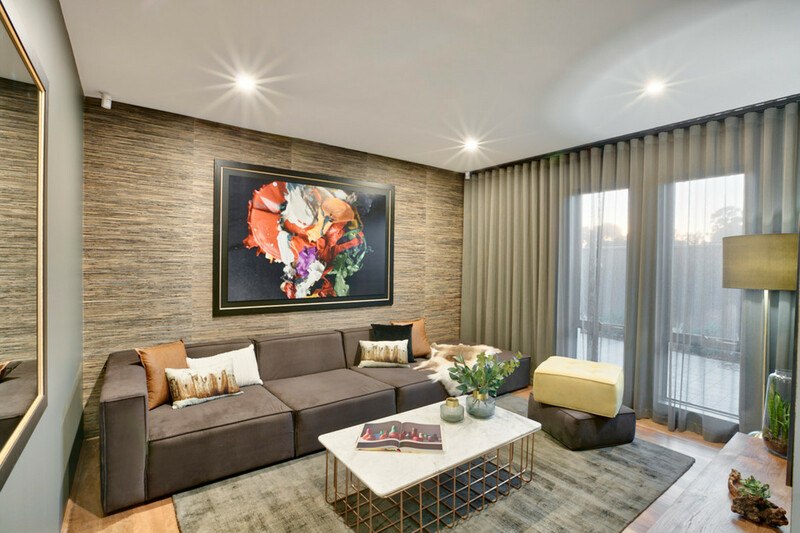 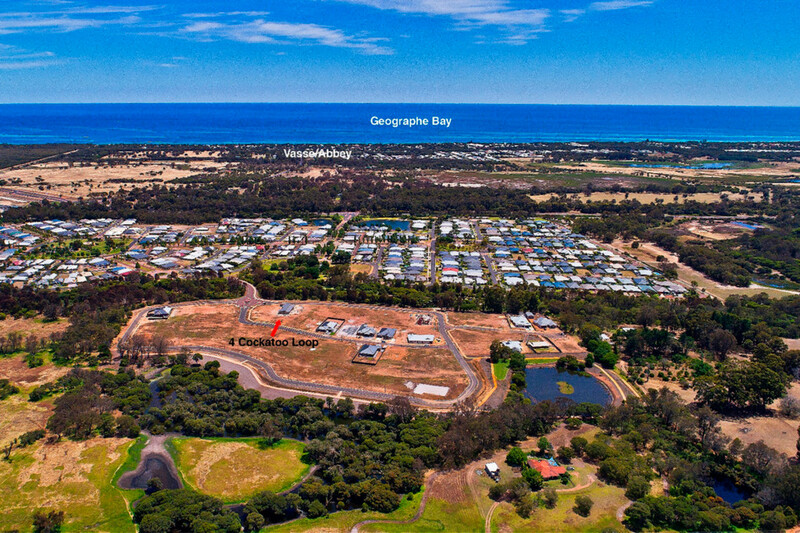 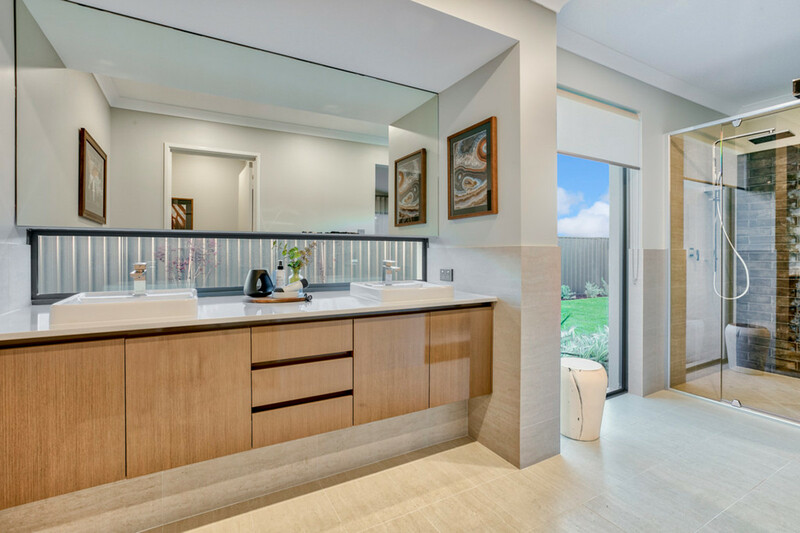 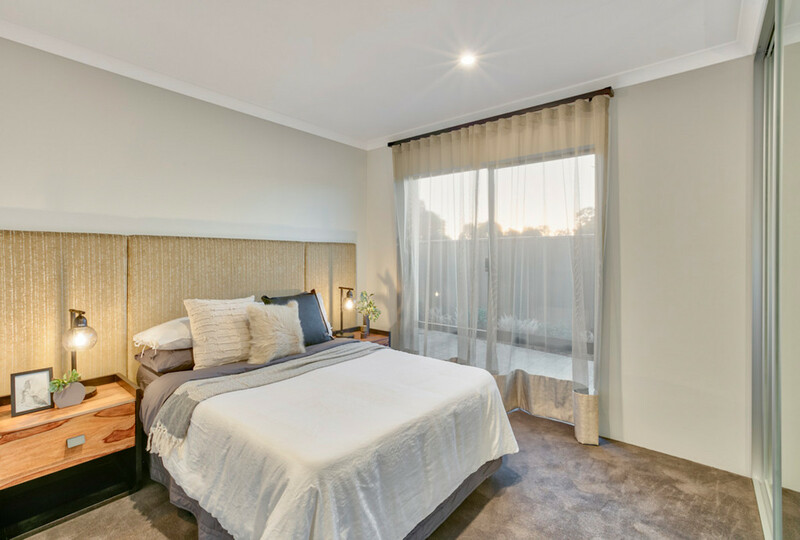 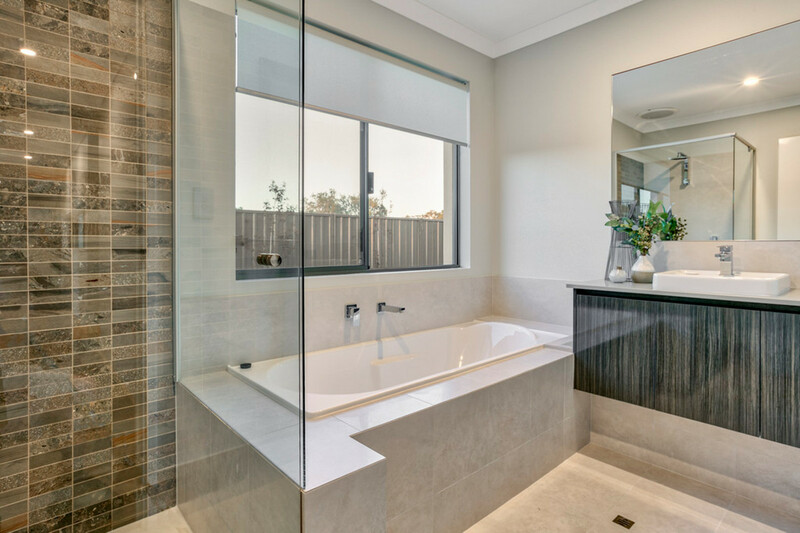 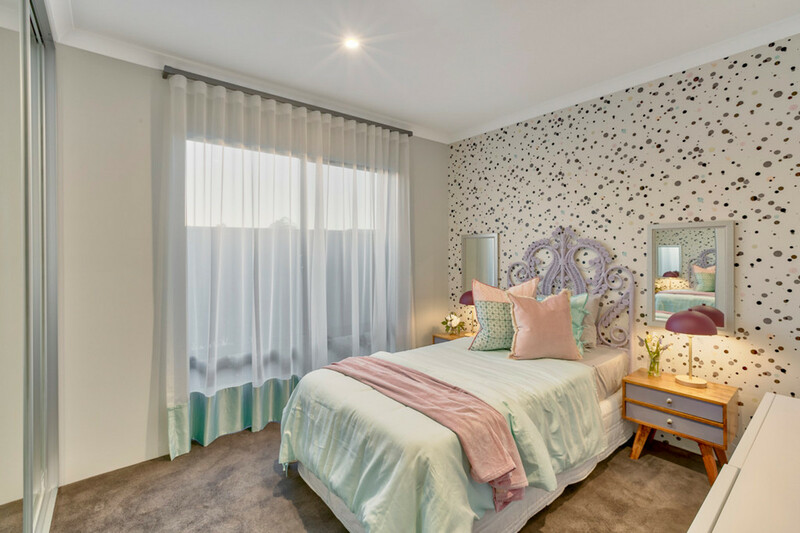 Enjoy the return from this quality display home while you wait to move in or keep as a future rental investment.